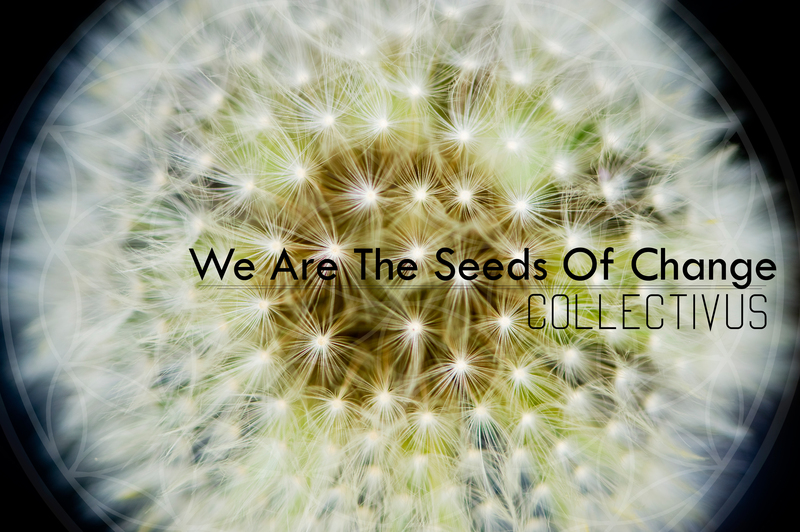 Collectivus is here to offer support, solutions and inspiration for artists to aid in the evolution of consciousness. Support your local artists using their craft to promote culture creation,social change, & justice. Starting up after school art programs in schools that are losing their Art Funding. Host sites for alternative learning. Find empty and abandoned lots, and use permaculture to grow a free community garden. Use the food grown in community garden to hold a farmers market for those in need.